The travel and tourism industry is one of the most appealing, rewarding and genuinely enjoyable in the world. To get that all important foot in the door, quality courses in travel and tourism are a good place to start. But if you really want to hit your stride in this incredible industry, you need to keep up to date with what’s happening and focus on continuous personal development. BOLC is proud and delighted to offer a dedicated travel and tourism blog, for both current and prospective student alike. 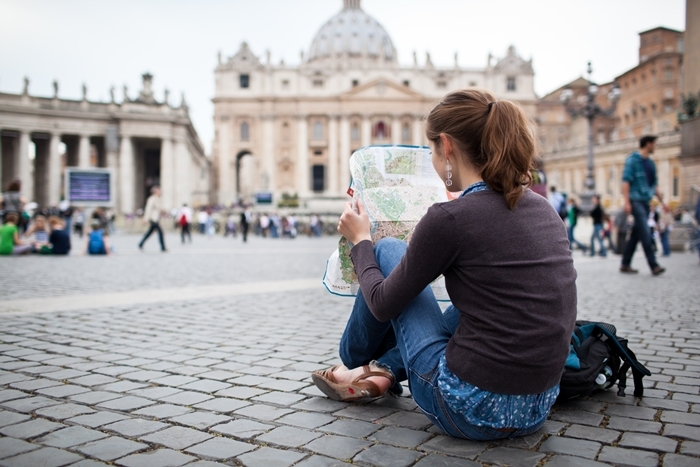 Whatever level you choose to study tourism management programs at, an advanced understanding of current issues is guaranteed to benefit your career. Read the latest news, developments and helpful articles for travel and tourism career-progression right here. And as always, we’d love to hear from you with any comments or suggestions you may have.